SKU: KBCP/CBL150S. Category: House Keeping. 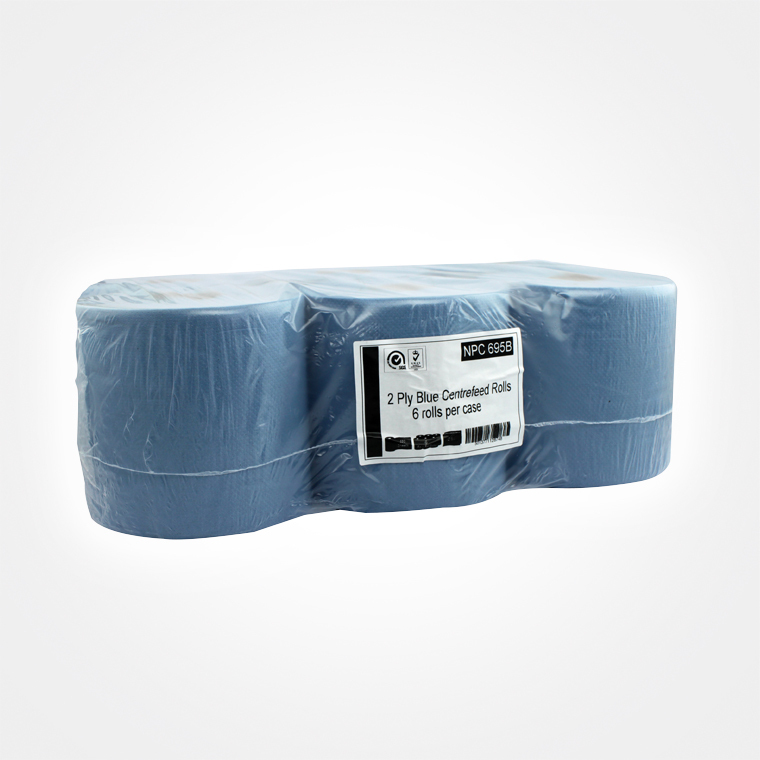 Be the first to review “Centre-feed Rolls – 2 Ply – Blue” Click here to cancel reply.